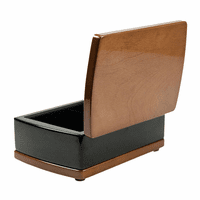 FEATURES/SPECS For her dressing table, desk, or nightstand, this beautiful rosewood heart-shaped treasure box is sure to delight her! Giving a heart is not just for Valentine's Day, although this would be a perfect gift for that holiday! Give it to her just because! Because she's amazing, and you have to let her know you adore her! 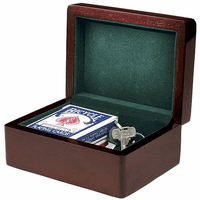 Two trays slide out from the center of the heart, revealing hidden places to store jewelry, treasures, and keepsakes. 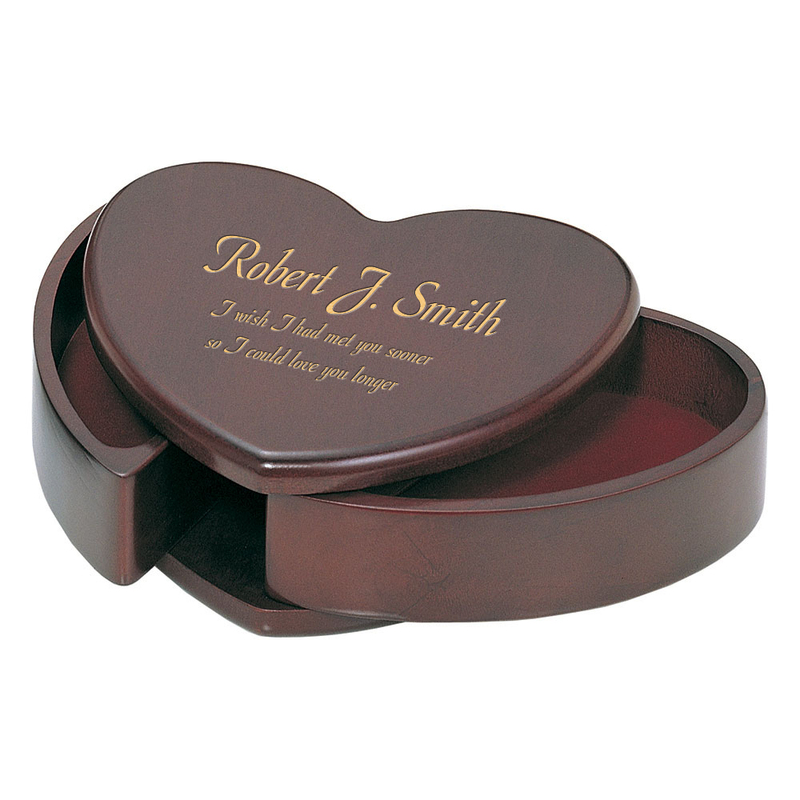 And, we will laser-engrave her name and your personalized message to her for free! There's nothing that says you took a lot of time and put thought into a gift, like engraving her name or a special message on it! 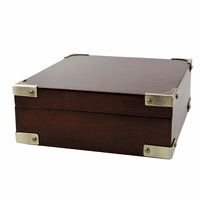 We will package the treasure box in an attractive gift box, so you'll be ready for the perfect moment to surprise her! A smart man knows that a woman who feels treasured will make him happy his whole life! We will ship out your engraved treasure box, usually within 24 hours of receiving your order, and we'll send it out with our full Satisfaction and Performance Guarantee! Length: 6" x 6" x 2"